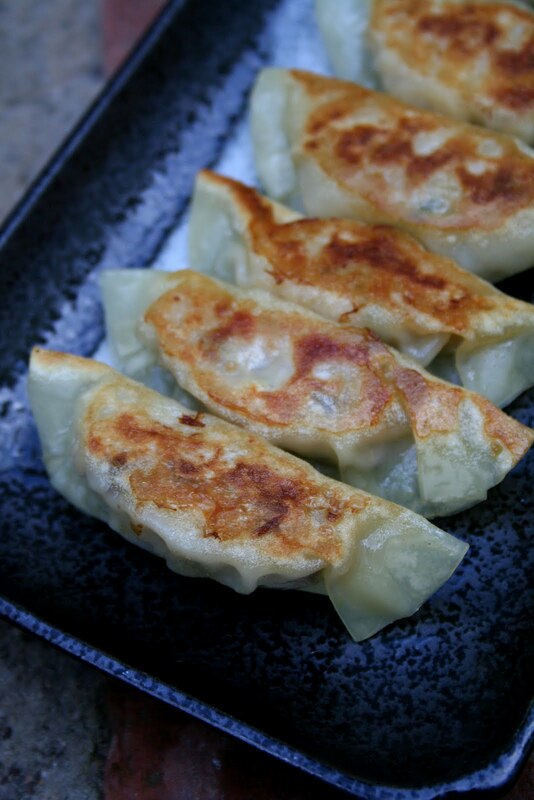 I have been trying to develop a Gyoza recipe since late November, for next cooking class coming in February at local cooking school. That would be great if I can do a class like, "all about Gyoza class", with a lots of different kind of ingredients and hand made skin. And this class's main theme is "UMAMI", so I want to introduce a lot of umami ingredients while in the class too. 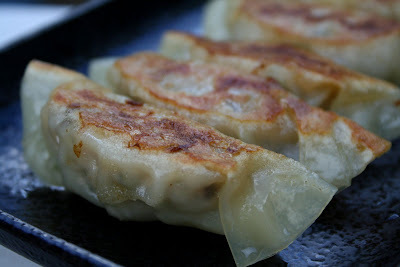 For Gyoza recipe that I am trying to develop, I want to use ground pork, dried shiitake mushroom, bamboo shoot, mung beans thread, and a lot of fresh ginger and garlic. This is the photo I made the other day with those ingredients. I am going to talk and teach about how to wrap it, and how to cook Gyoza for nice crispy looking and some tasty tips. I hope people are excited as I am and like it.